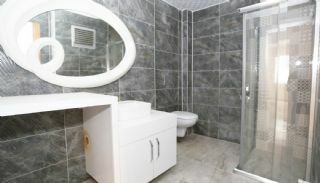 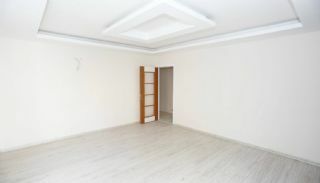 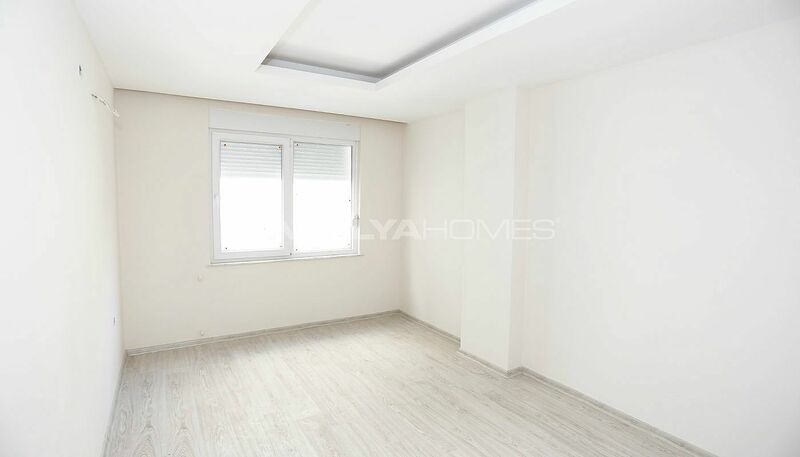 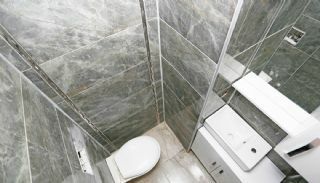 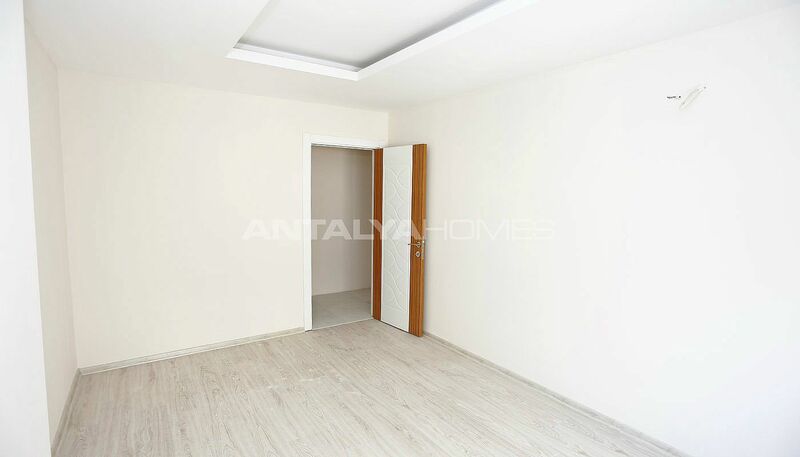 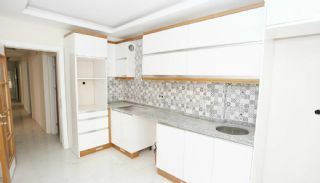 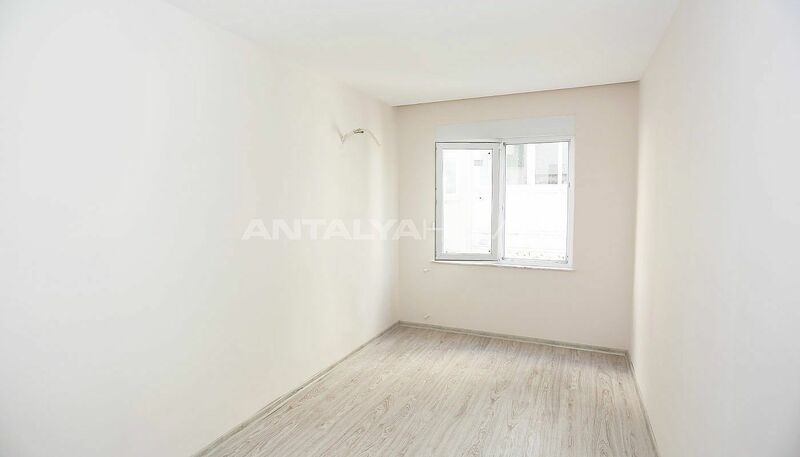 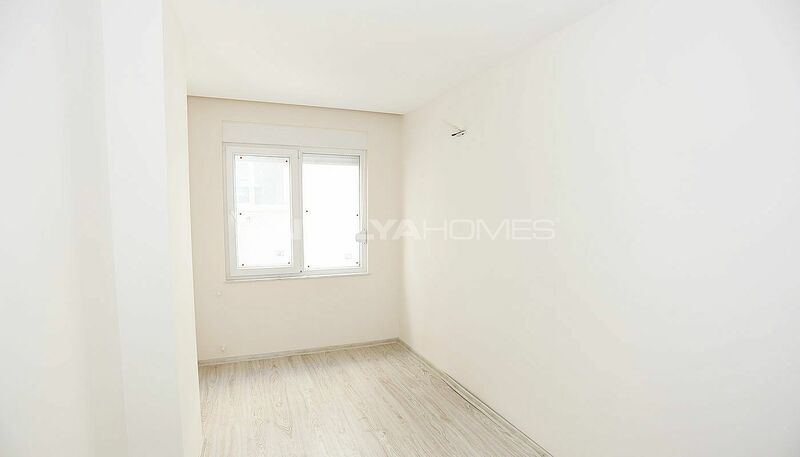 The central apartment is short walking distance to city center, known as Kaleiçi (Old Town). 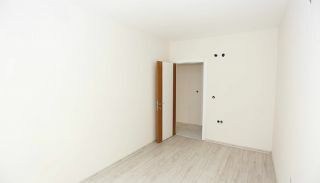 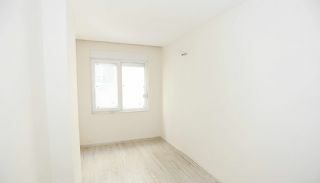 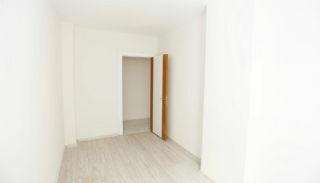 Now, this apartment has a 6% discount opportunity for a short time. 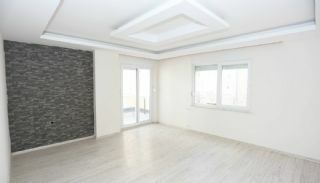 • The sales price of the 3+1 apartment dropped from 460.000 TL to 432.000 TL. 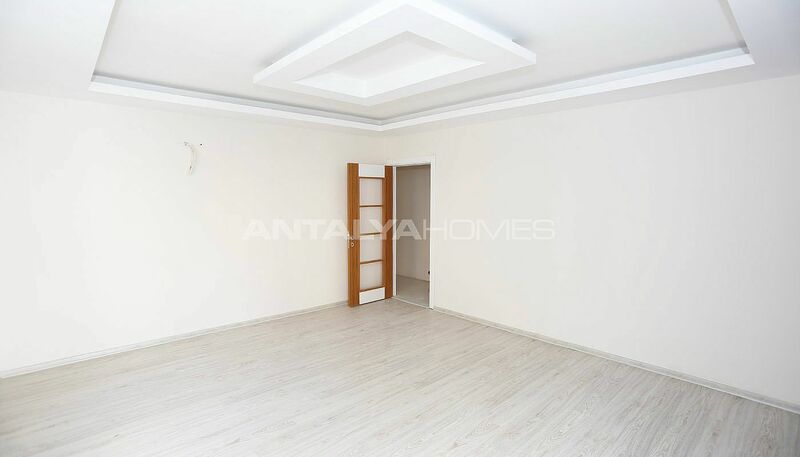 "This campaign is valid only for Antalya Homes’ customers. 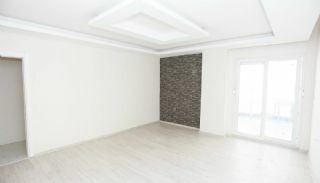 You do not find other real estate agency. 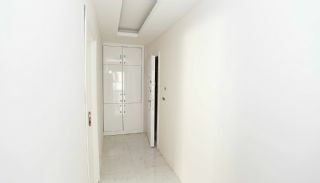 Contact us to buy!" 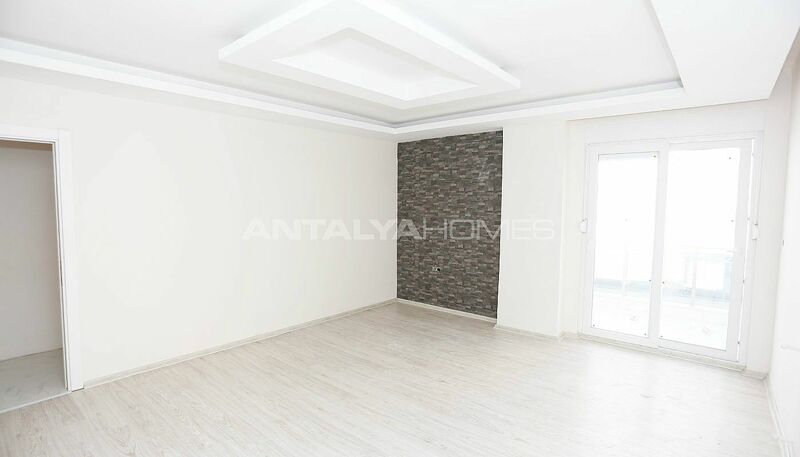 Antalya apartments have an unmatched location in the center of the city. Antalya is one of the most popular tourism destinations of Turkey. 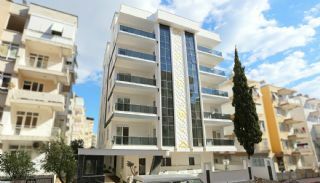 The city hosts a wide range of social amenities, famous beaches, ski center, historical places and entertainment & recreation areas. 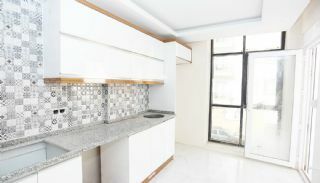 This region is close to the most popular and the oldest street. 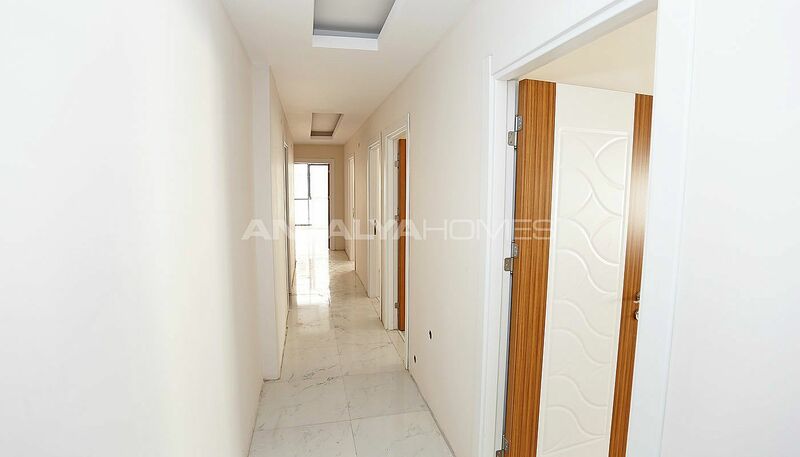 3+1 apartments are located in the middle of social amenities and vibrant nightlife. 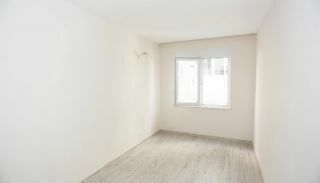 Shops, schools, banks, hospitals, various entertainment areas, Kaleiçi (Oldtown), nostalgia tram and other transportation amenities are only a few minutes distance to the apartments. 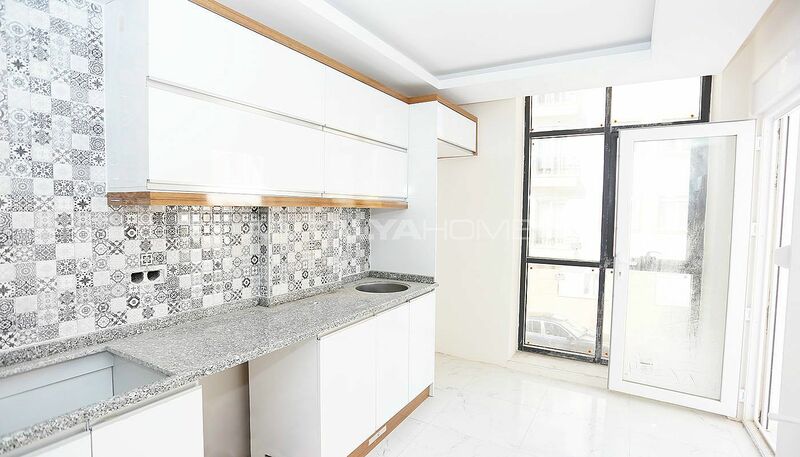 Apartments with separate kitchen are 150 mt to the famous Işıklar Street, 14 km to the International Antalya Airport, 2 km to MarkAntalya Shopping Mall, 700 mt to Karaalioğlu Park overlooking to the Mediterranean Sea and 4 km to Konyaaltı Beach. Single block apartment building is an urban transformation project. New built building consisting of 20 units 3+1 apartments is the only luxury project of the region. 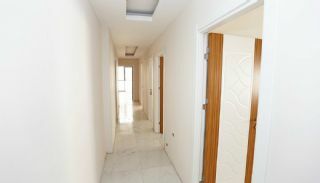 The building has an indoor car parking area, fitness center, sauna, children’s playground, camellia in the special-designed garden and 24/7 security camera and security service. 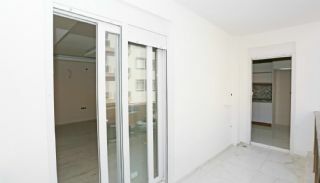 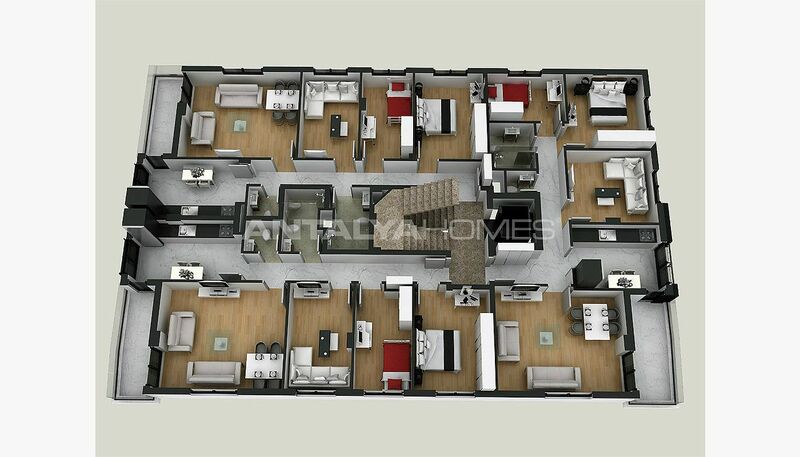 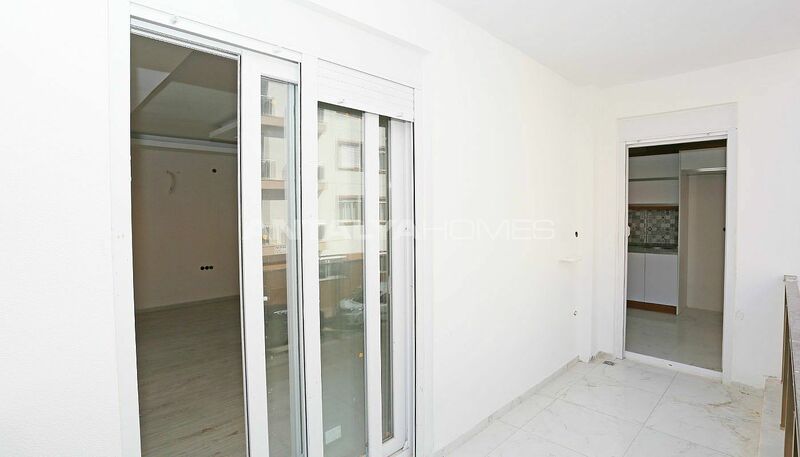 3 bedroom apartments are 125 m² with a living room, a separate kitchen, a toilet, a bathroom and a balcony. 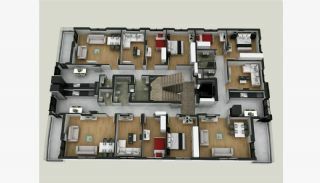 3 bedroom duplexes are 140 m² with a living room, a separate kitchen, a toilet, a bathroom, a balcony and a terrace. 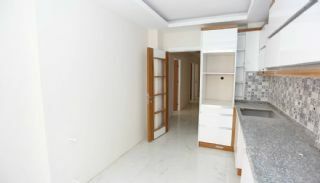 Centrally located apartments are designed as all details in mind for privileged life. 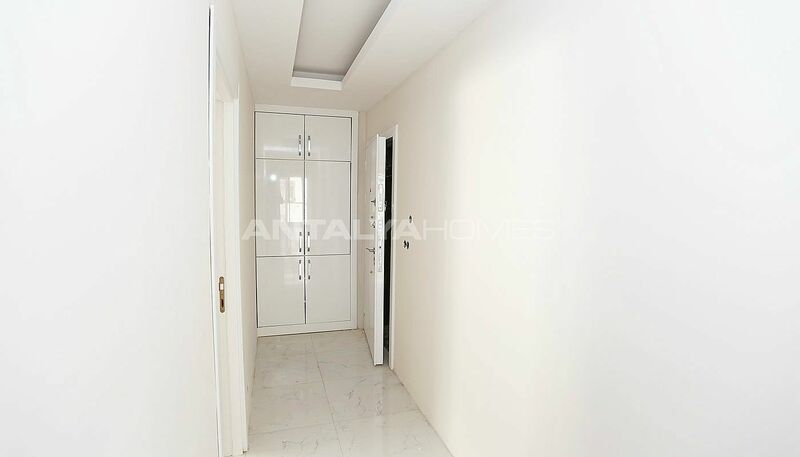 New apartments have a steel door, cloakroom, combi, air conditioning, kitchen appliances, TV units, satellite TV system, automatic blinds, video intercom and solar panel for hot water.